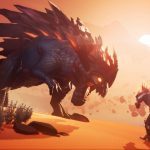 Dauntless will be hitting nearly every major platform next year with the ability to carry over your progression between each version of the game. 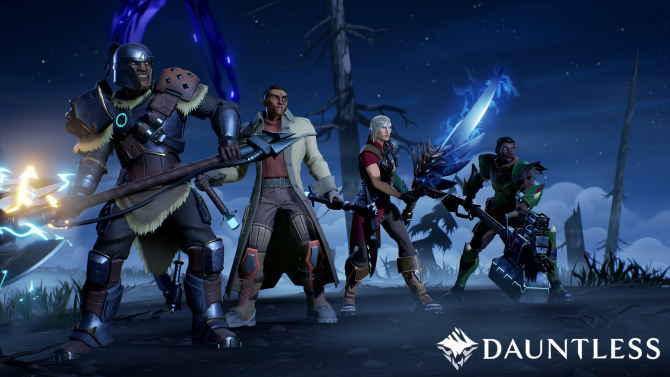 After launching in open beta on PC earlier in 2018, developer Phoenix Labs is gearing up to take the action RPG experience of Dauntless to new platforms beginning next year. 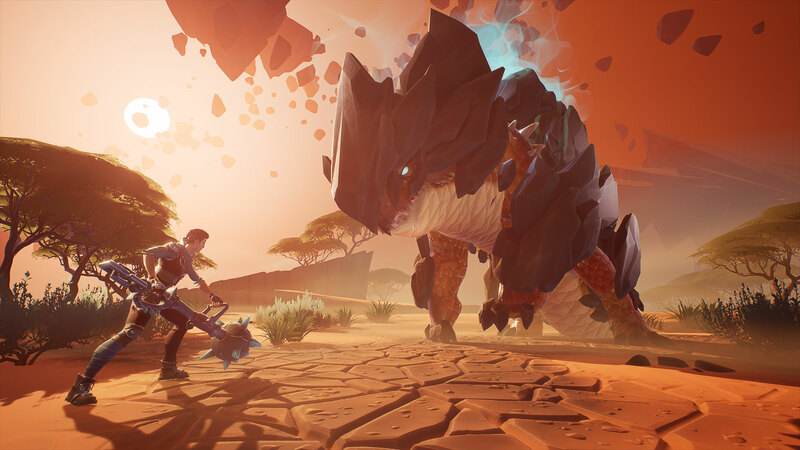 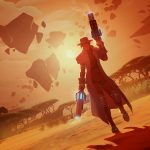 Announced live during The Game Awards 2018, Phoenix Labs outlined the next steps for Dauntless which most notably includes bringing the game to all platforms in 2019. 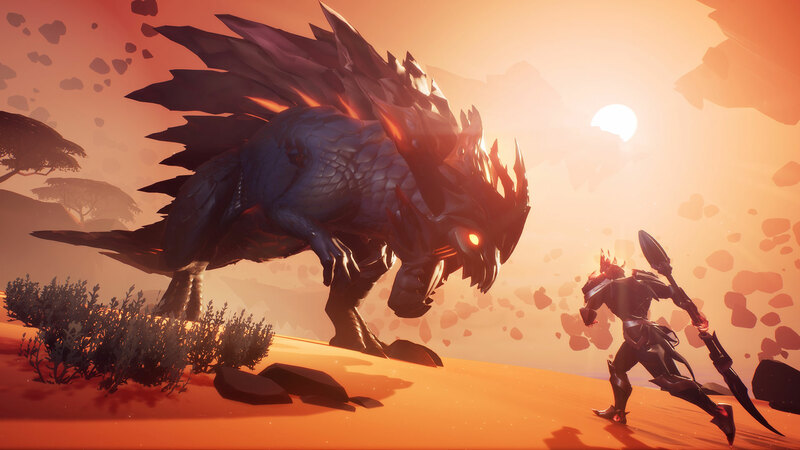 Dauntless will first arrive on PS4 and Xbox One in April 2019 before later arriving on Switch and mobile devices later in the year. 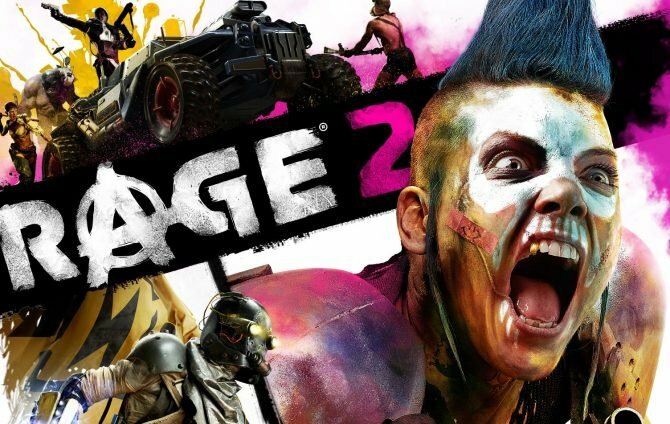 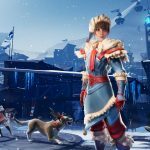 It will also be coming to Epic Games’ newly announced storefront for those still looking to play on PC. 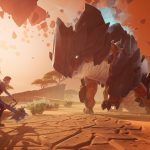 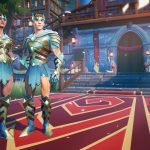 Not only will bringing Dauntless to new platforms help expand the game’s audience, but it’s also part of Phoenix Labs’ One Dauntless initiative. 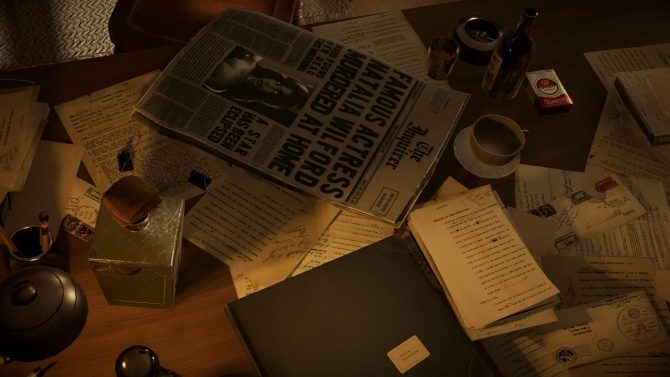 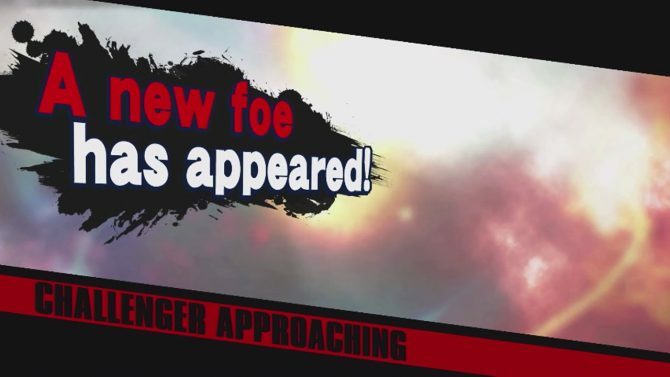 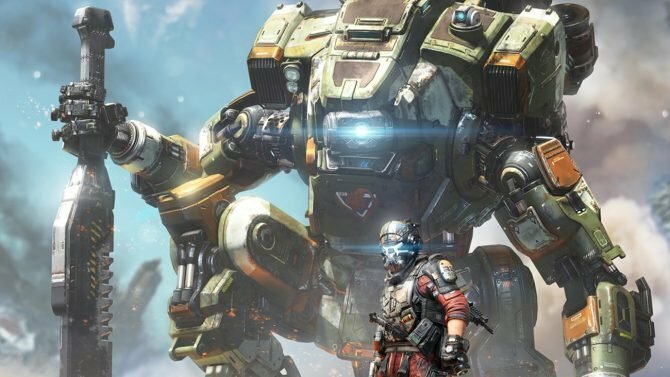 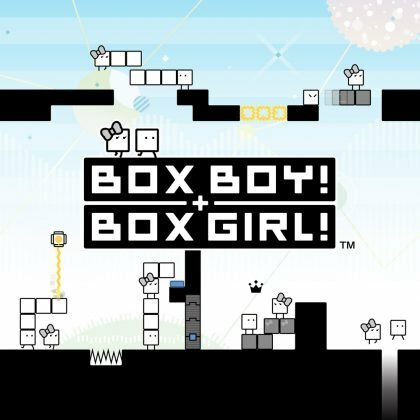 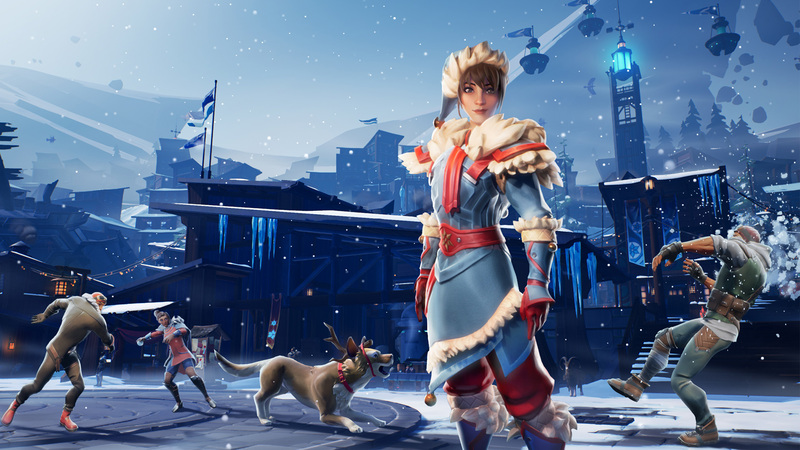 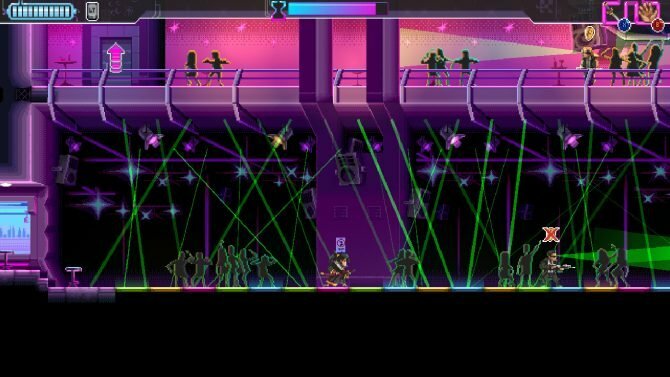 As you might be able to guess from the name, this will include cross-platform play along with being able to carry over your account to multiple versions of the game. 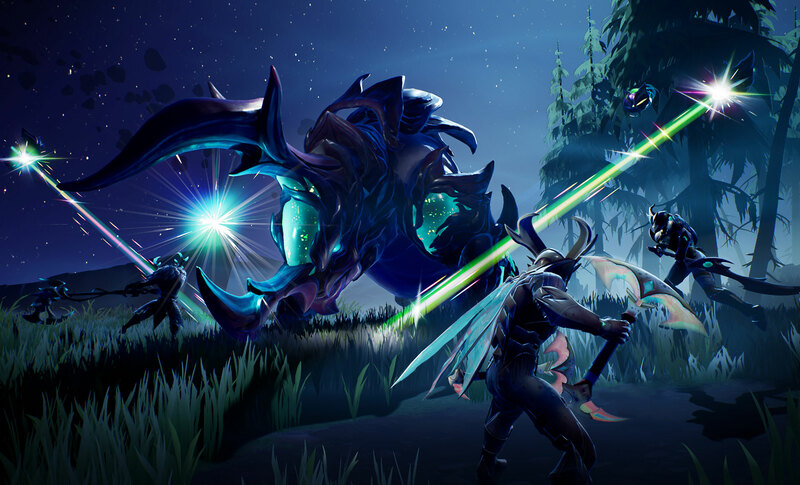 On any platform that you might log into via your Dauntless account, all progression and items will carry over. 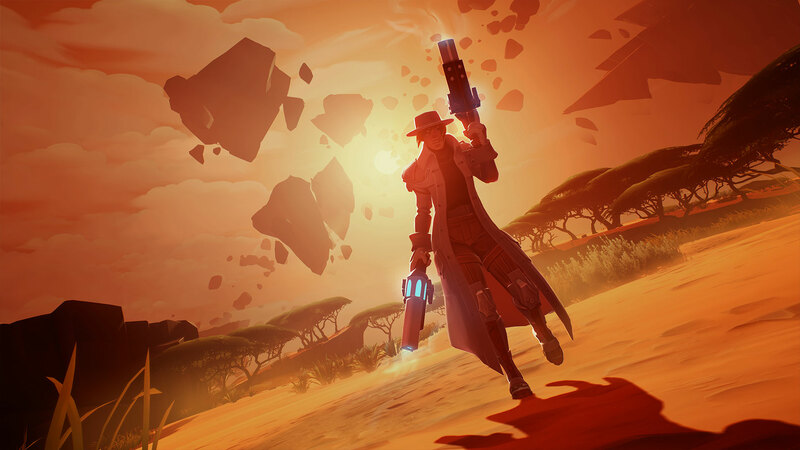 ?With our upcoming platform launches in April and One Dauntless, we will soon be able to welcome and connect players worldwide like never before. 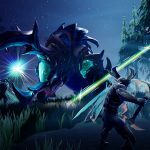 The journey of Dauntless is just beginning in the ever-evolving online world of the Shattered Isles, and we?re excited to share many more years of experiences with our players.? 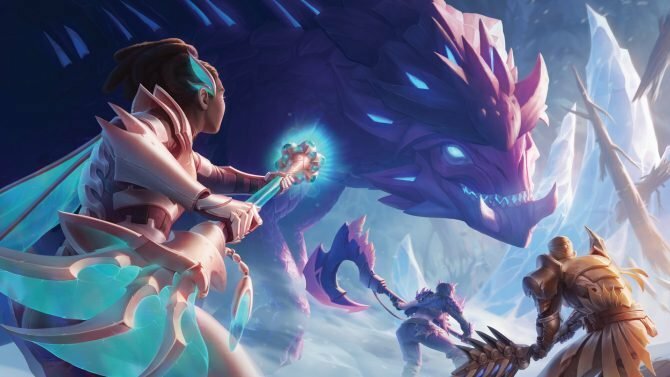 Lastly, the latest expansion for Dauntless, Frostfall, has also launched on PC now. 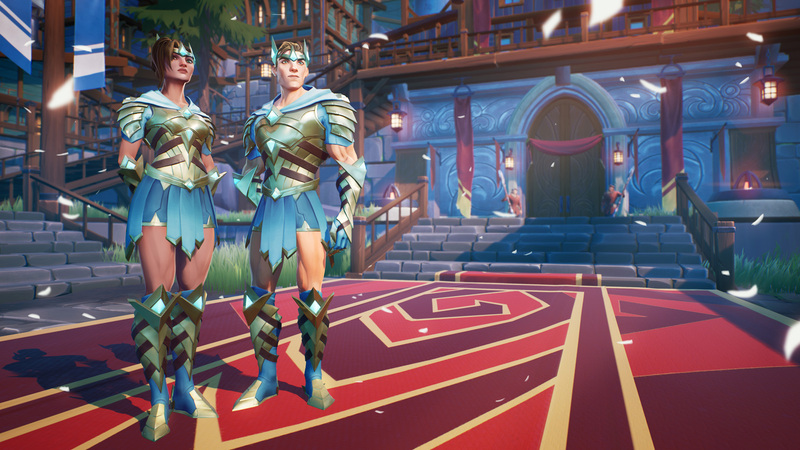 The winter-based update will include a new monster, known as Valomyr, that players can begin hunting. 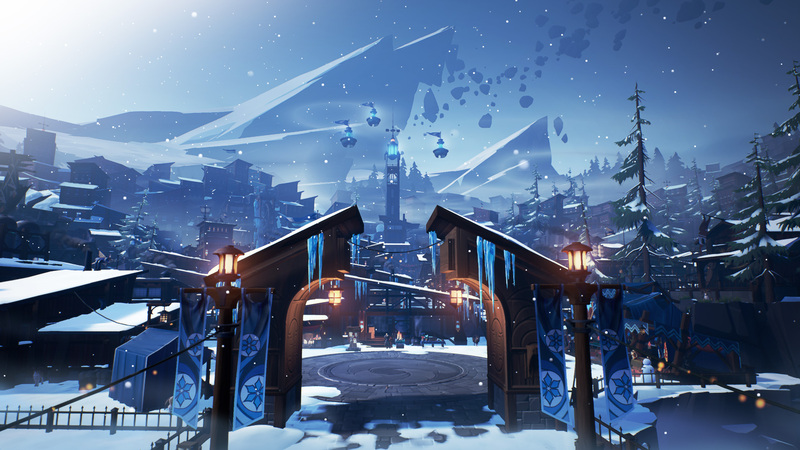 Also included in the Frostfall expansion is the new Dauntless Hunt Pass which will give you new challenges and rewards to earn in-game. 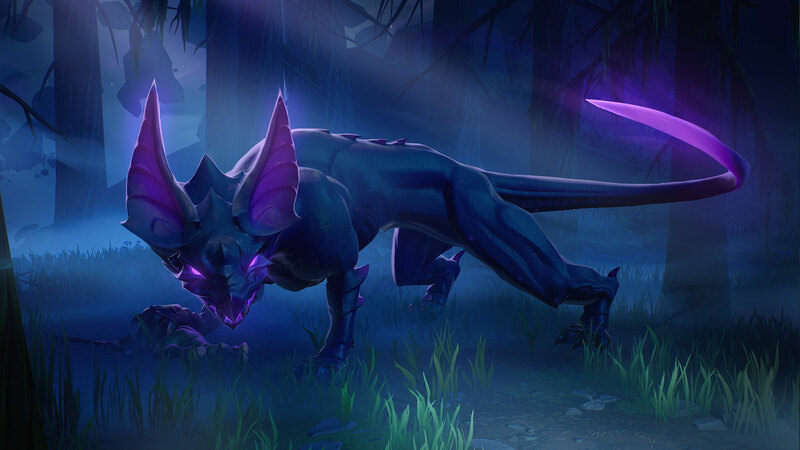 The Hunt Pass will retail for $10 and will feature exclusive content that you won’t be able to earn elsewhere. 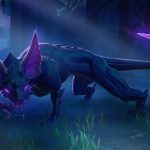 To tie all of these announcements together, a new trailer for Dauntless also debuted at The Game Awards. 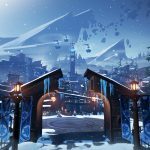 You can check this out below along with some new images showing off some of the game’s new Frostfall content. 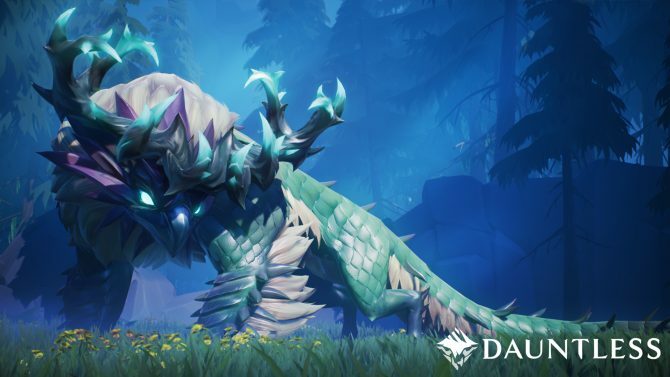 Dauntless is currently free-to-play on PC and will remain as such when it lands on consoles and mobile devices next year.